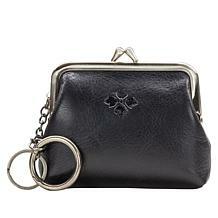 Style on the go. 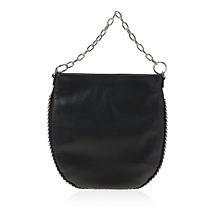 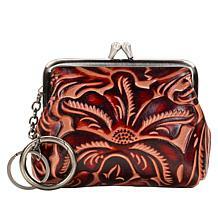 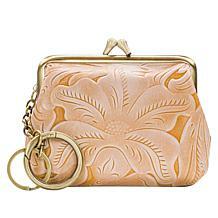 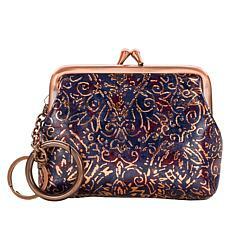 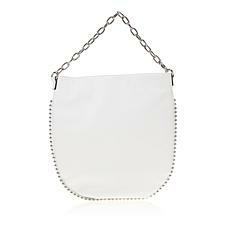 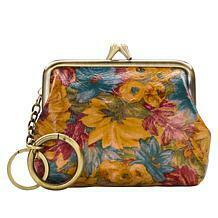 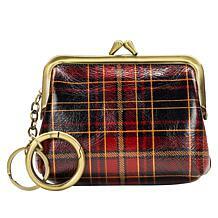 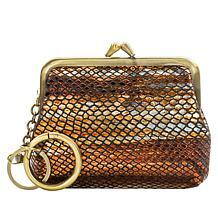 This coin purse gives you a boost of chic so you can keep up momentum all while looking marvelous. 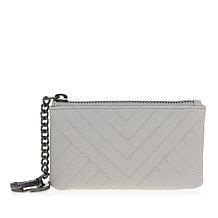 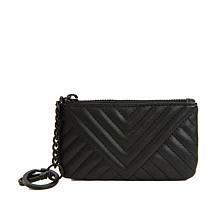 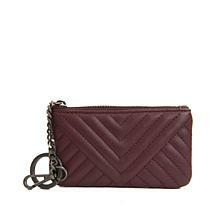 A chevron stitching and a strap with key ring mean you can sport it solo or tuck it in your favorite tote or weekender. 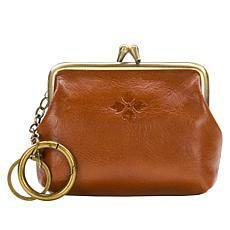 Nothing is more purrrrfect than this coin purse. 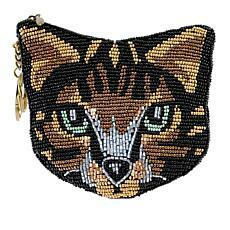 Delicate-looking beads and kitten characteristics make the most out of this essential accessory.